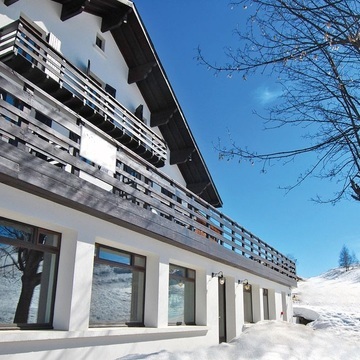 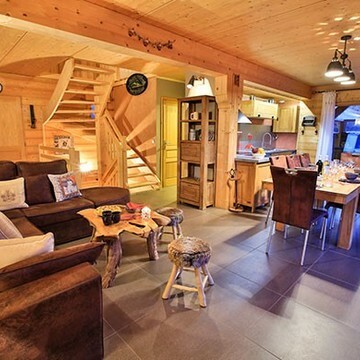 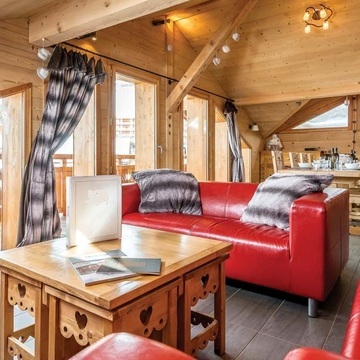 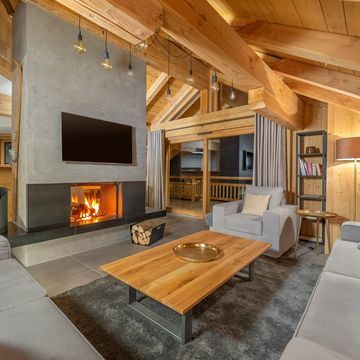 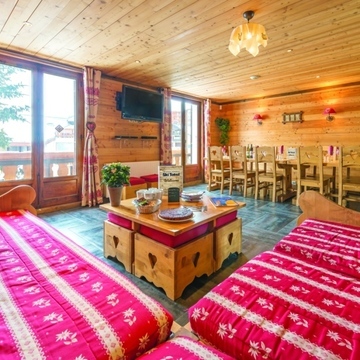 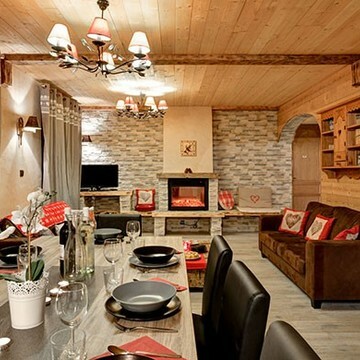 Over 1,200 catered ski chalets and self catered chalets in the Alps. 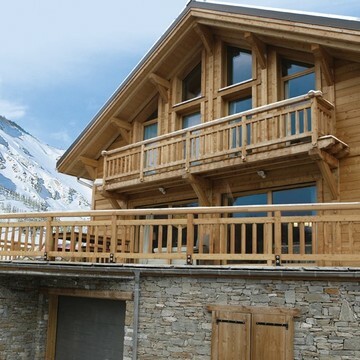 This huge portfolio represents chalet holidays from over 160 differet chalet holiday companies. 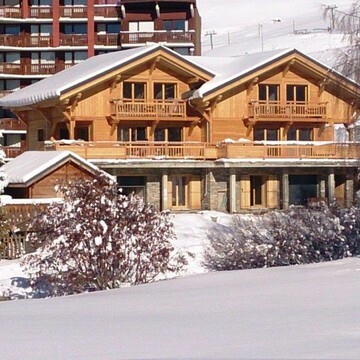 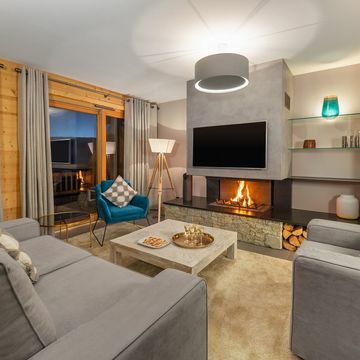 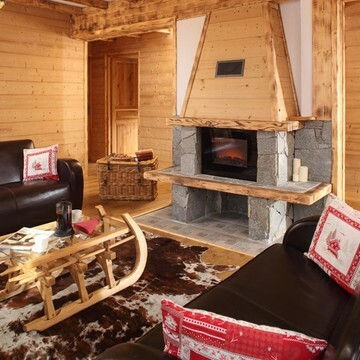 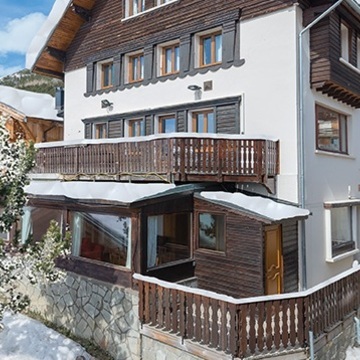 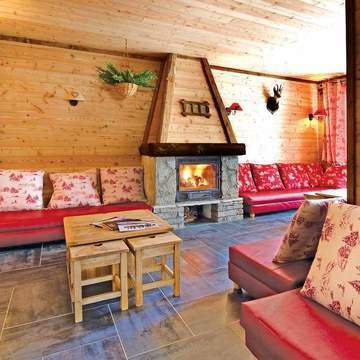 See the full list of chalet holiday companies we represent. 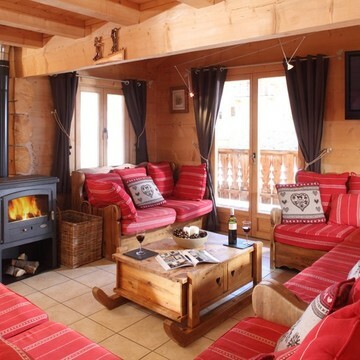 France offers the largest selection of chalets with over 1,000 properties. 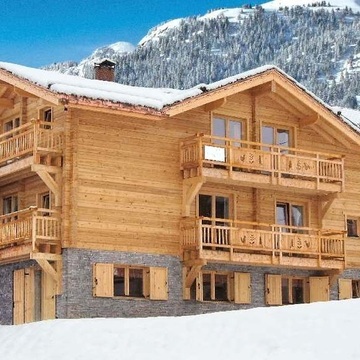 However, we have a further 200+ chalets in Austria, Switzerland and Italy. 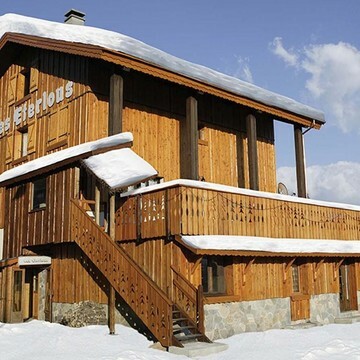 The resorts with the widest choice are listed below but you can also use our search engine below for a wider choice.